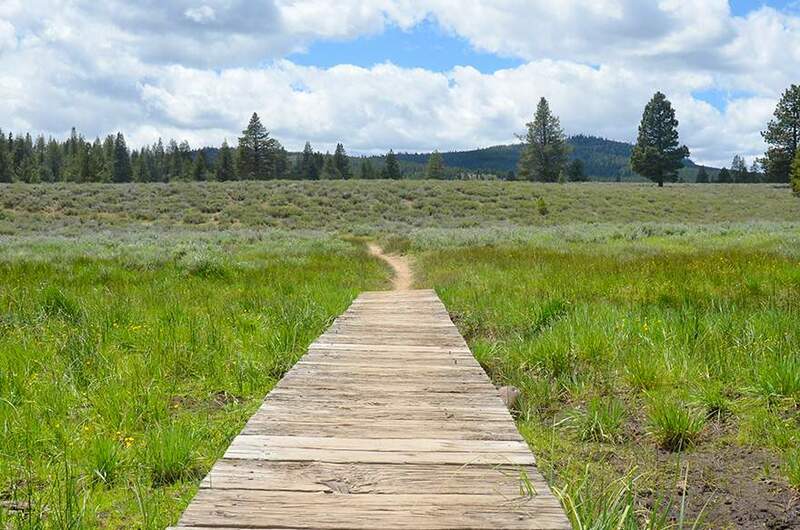 This is Truckee’s most popular mountain biking trail, but is also a great hiking trail worth exploring. 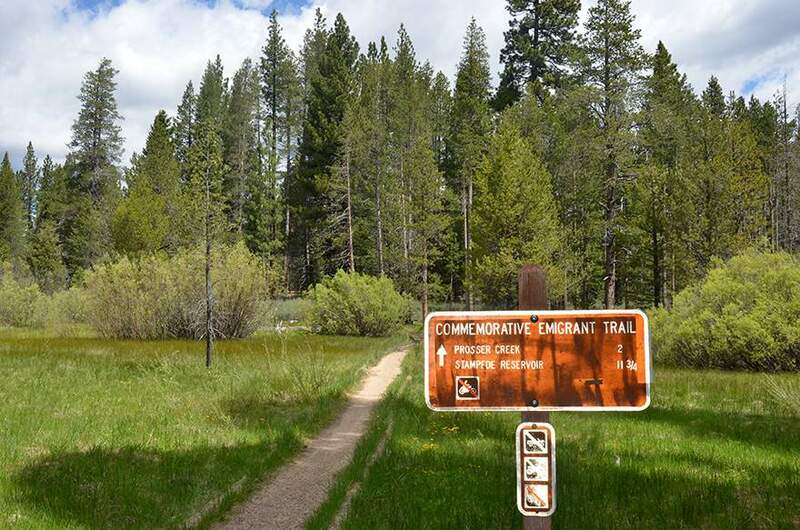 Truckee’s Emigrant Trail offers stunning scenery, mellow rolling single-track, the perfect early-season biking warm-up – what’s not to love about the Emigrant Trail? Beginner and intermediate riders alike can hit this trail in early spring as it is one of the first trails to lose its winter snow. 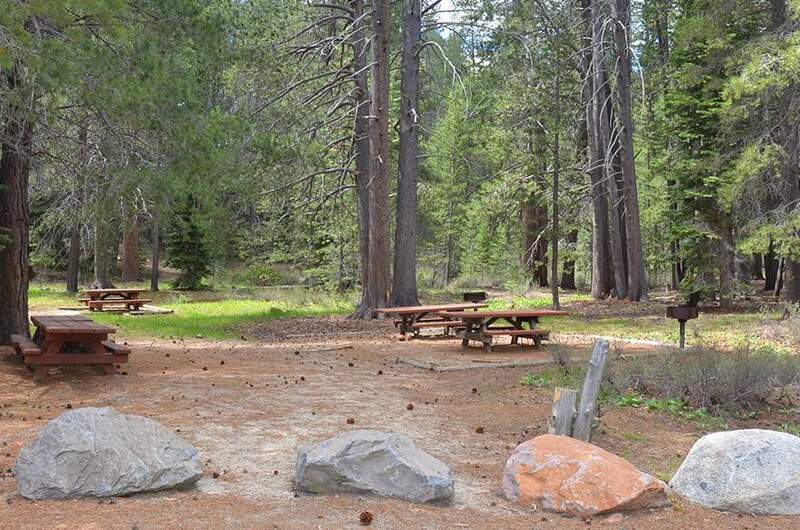 Families adore this trail, groups with differing skill levels find it a great compromise, and beginners find it a boost to their skills and confidence. Most rider (or hikers!) 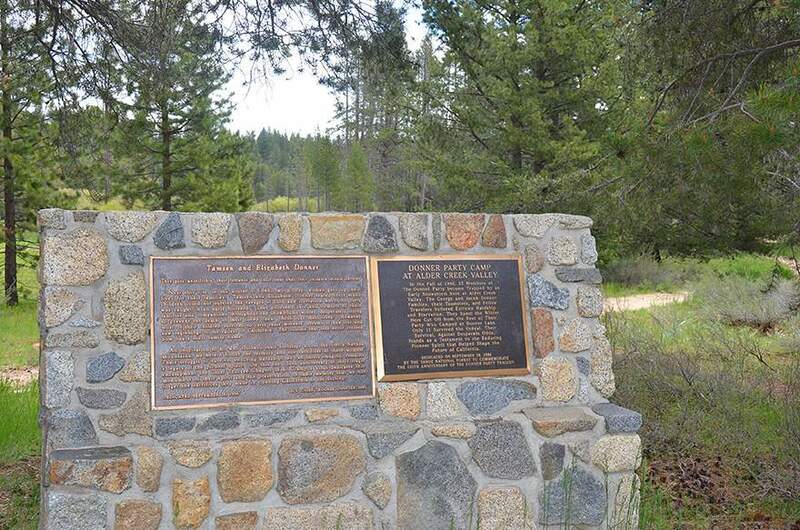 start at the Donner Party Camp Picnic Area parking lot and the image gallery showcases this starting point. Right from the start the trail runs parallel to the north side of Prosser Creek. 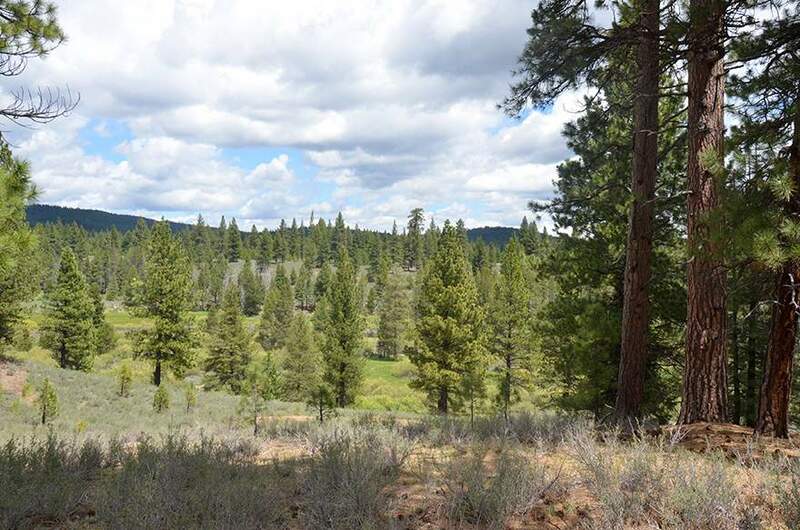 After you leave the creek, expect to cross a number of dirt roads. Don’t worry; the main crossings are well marked and the minor crossings are obvious. 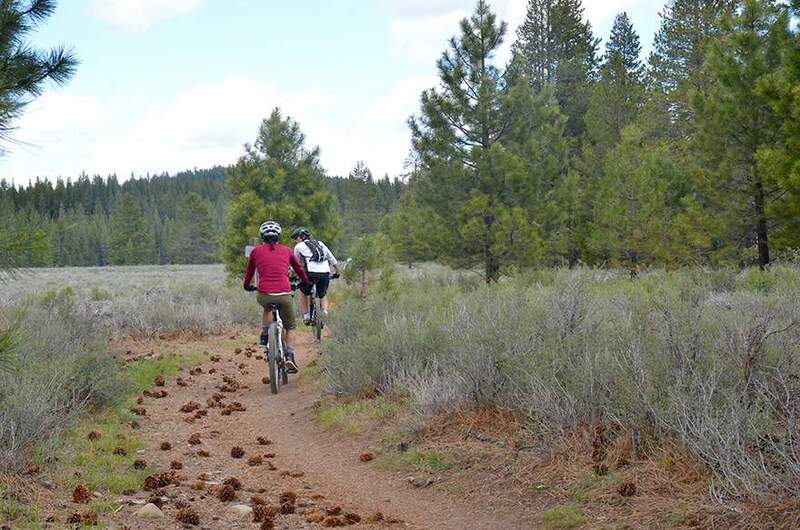 Enjoy rolling hills on this out-and-back adventure, with very few minor technical spots. 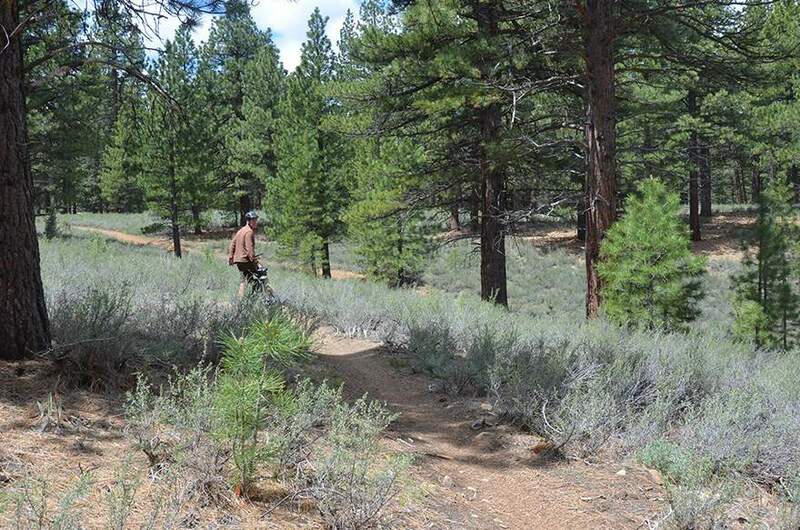 The uphill runs are minimal, but you can still enjoy some fast sections through open valleys. Enjoy swimming in the Stampede Reservoir to cool off in the summer months. 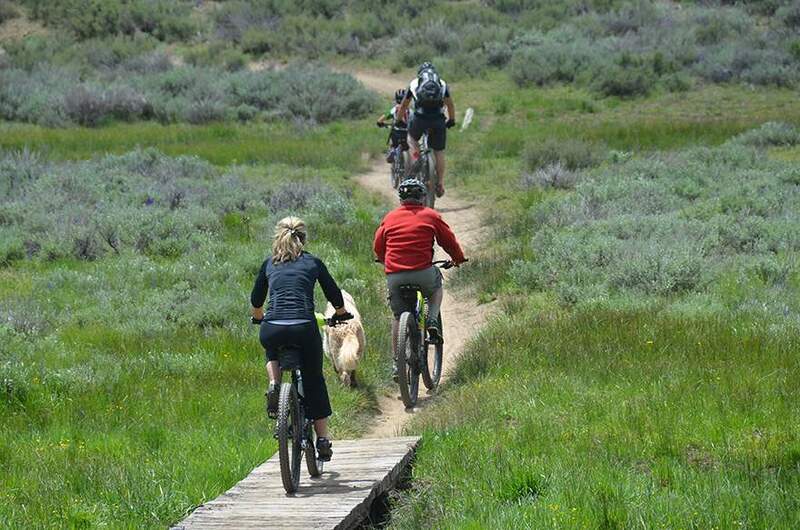 In May and June enjoy beautiful wildflowers while the mountain scenery is guaranteed to be stunning year-round. 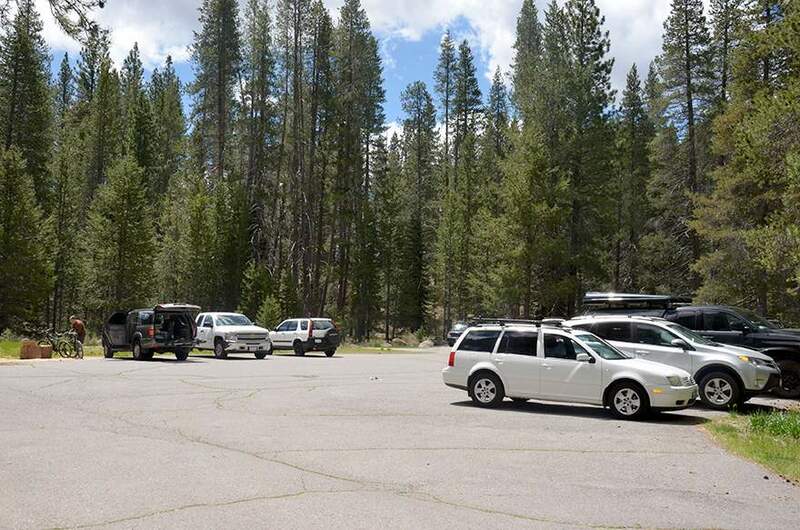 Starting from Downtown Truckee, heading northeast on Donner Pass Rd., you will come to the roundabout where you merge onto SR 89N. 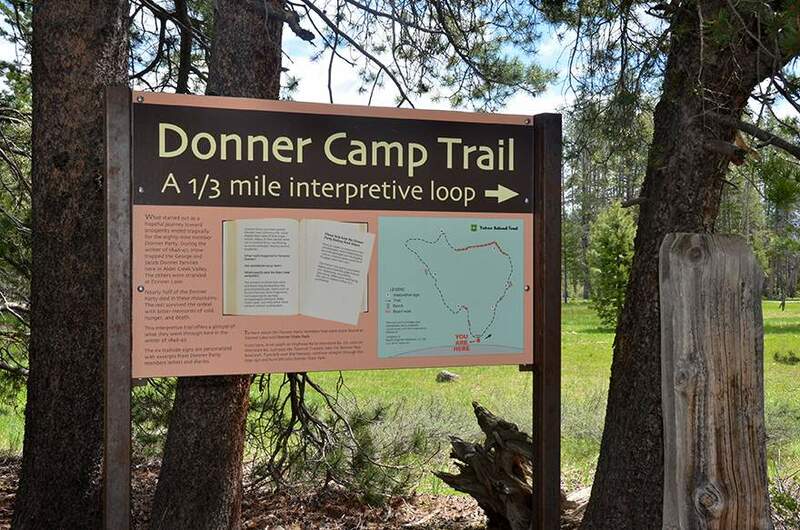 Continue about 4.5 miles to the Donner Camp picnic area located on the right. 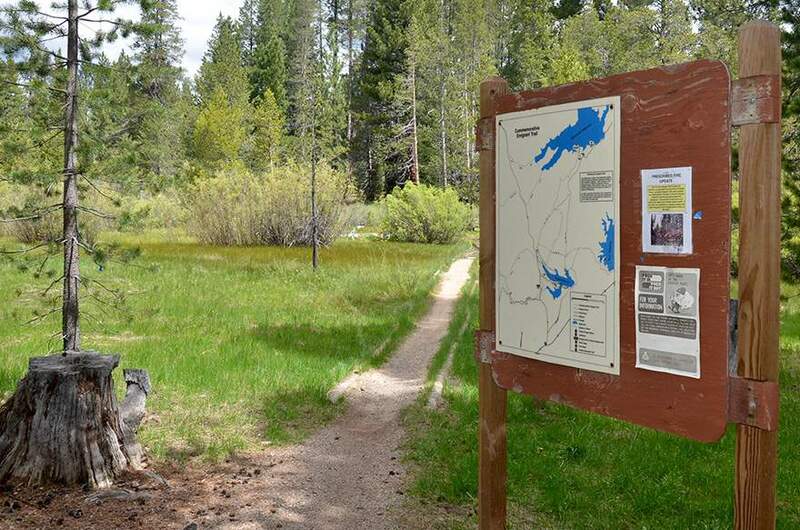 Emigrant Trail is popular on the weekends and at the peak of the tourist season, making it a little crowded the first mile or two. Total riding time is just over 2 hours. In the early spring the trail can be a bit muddy in parts. 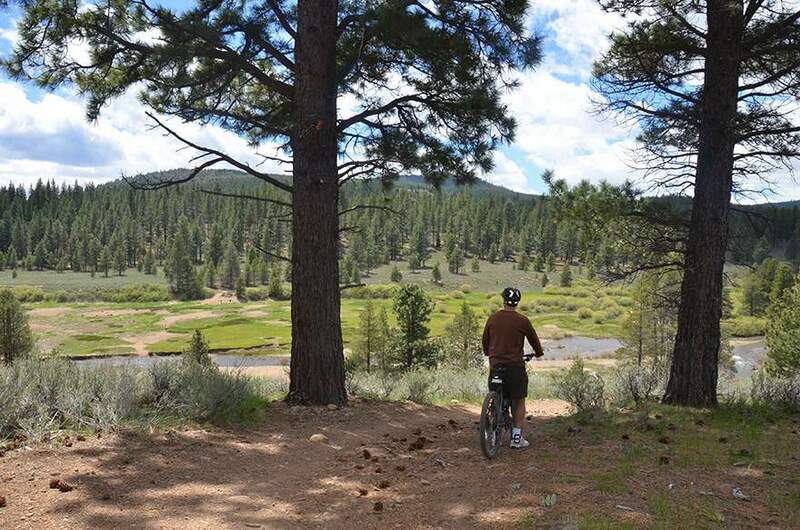 If you are looking to gain a deep love of mountain biking, ride this trail once and you will be hooked.